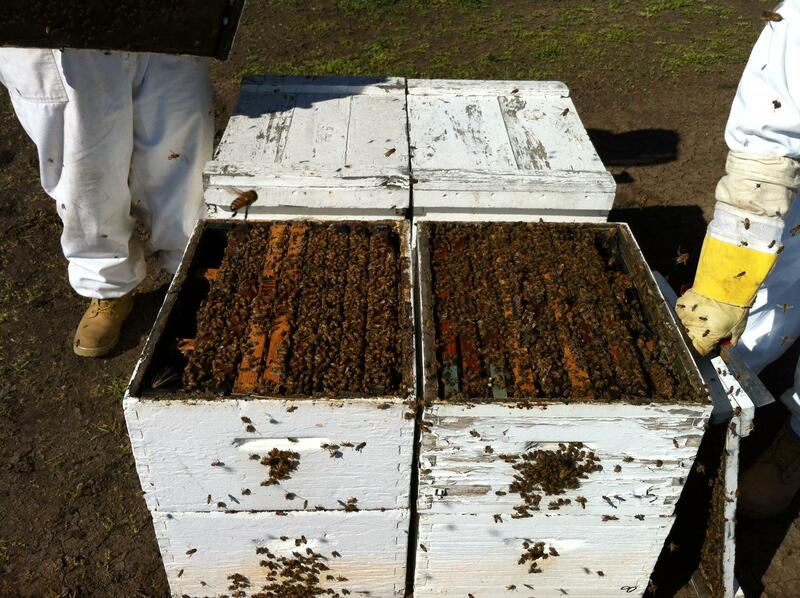 We can handle all aspects of leasing your hives to growers. We market our services to over 2,000 growers, which represents over 250,000 acres of almonds. If you are interested in having us rent your hives for the upcoming almond season, please send us your business name, contact person’s name, complete address, phone numbers, E-mail address, and the number of hives you have available. Last year we provided 23,000 hives to almond growers throughout California and our company is currently in need of an additional 4,000 hives and we have proposals pending for an additional 2,500 hives. 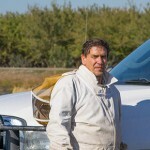 We always maintain a list of beekeepers interested in pollinating almonds and will fill all vacancies from last year’s contracts from this list and fill new contracts from this list in the order that we receive the beekeepers information. It is important that you get on our list early to ensure priority ranking. When we receive a grower contract, we will contact you to see if the terms and conditions are acceptable to you and your hives are still available. If not, you will maintain your priority on the list (unless your hives are no longer available) and we will contact the next beekeeper on the list. 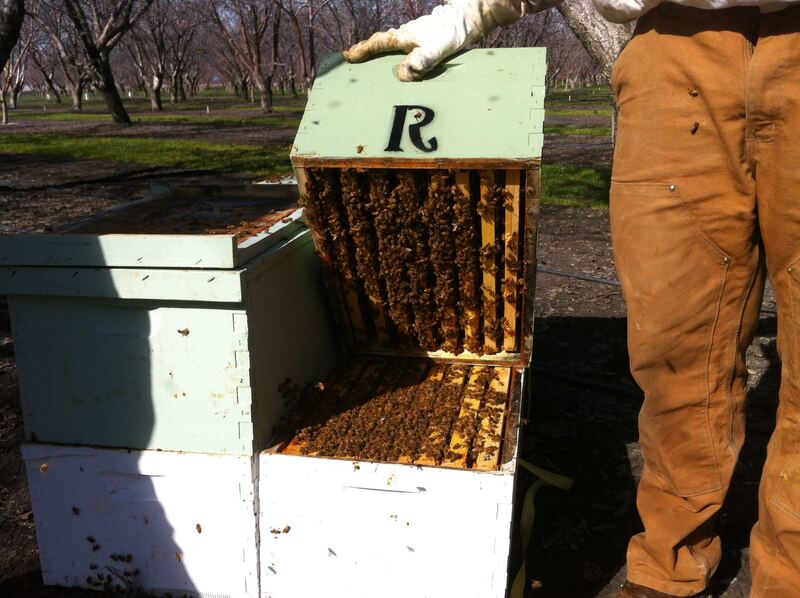 Winter your hives in our bee yards here in California from October – February. Our winter bee yards are located in the foothills above the fog and below the snow line. We keep our bees as far away from agriculture pesticide spraying as possible. You deliver and pick up your bees to/from our yards or at the Growers location at your cost, (we have forklifts and crews to load and unload). We keep you updated monthly of the status of your hives, including sending via email photos of your hives and placement in the fields. 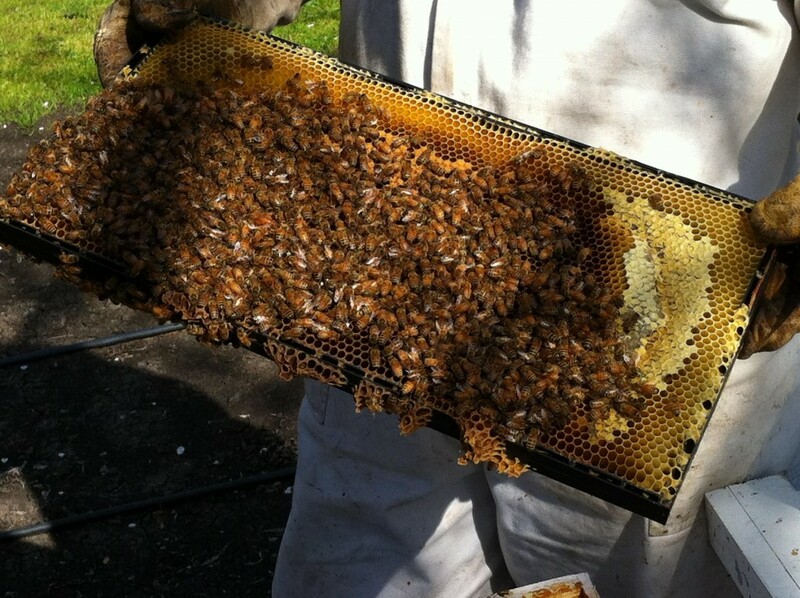 We feed in late December and early January to build up the bees. This feeding is mandatory. We will feed at least three (3) pounds of Pollen Substitute, and one (1) to two (2) gallons syrup with Pro Health. We negotiate a fair price for rental of your hives with the almond grower and act as a liaison between you, and the almond grower. We deliver and pick up the hives to/from the grower on your pallets. We provide written contracts between you, the grower, and us. We purchase equipment, feed, medication in bulk, and share those savings with you.